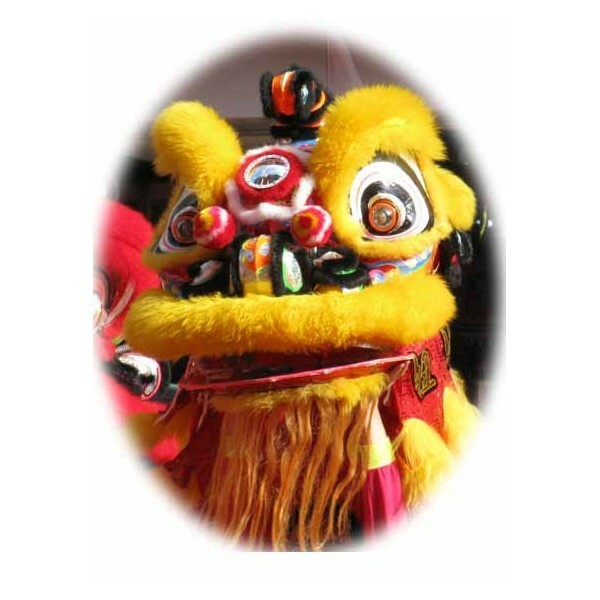 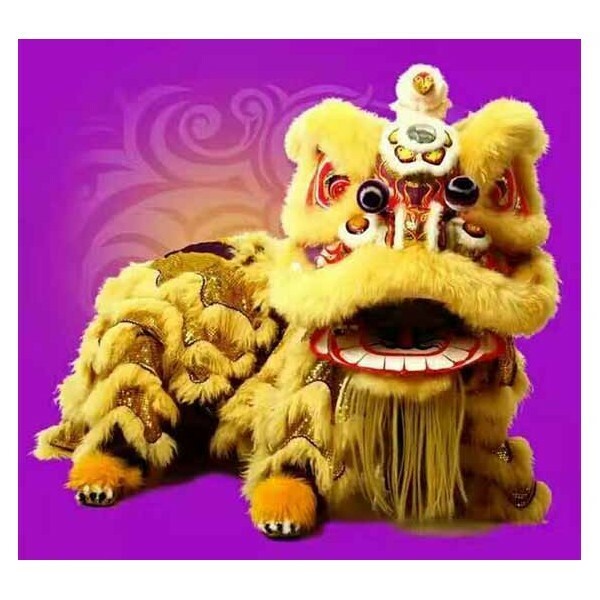 Chinese Lion Dance complete set Gold size 2 - Bok Lei Po Trading Inc. 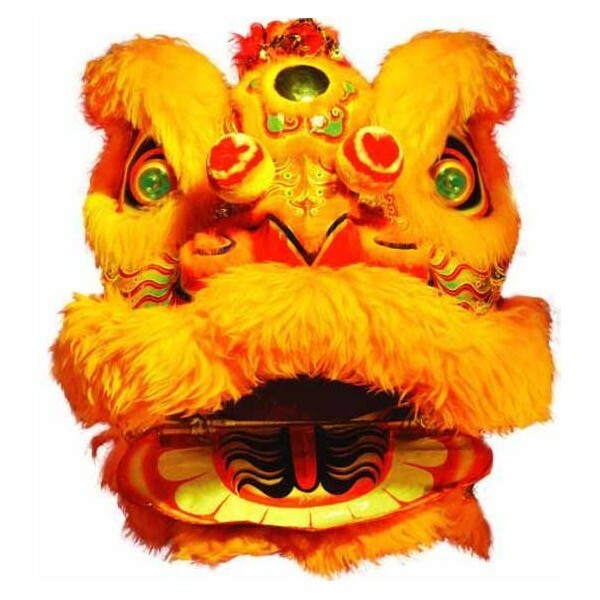 Lion Head #2 Gold-this is adult size 2 lion dance set. 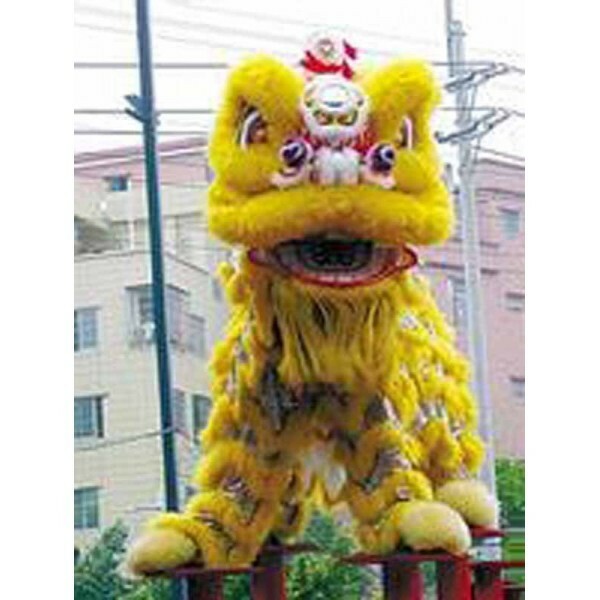 this is a all hand made lion head with real wool on the lion head, tail and pants. high quality, colorful. 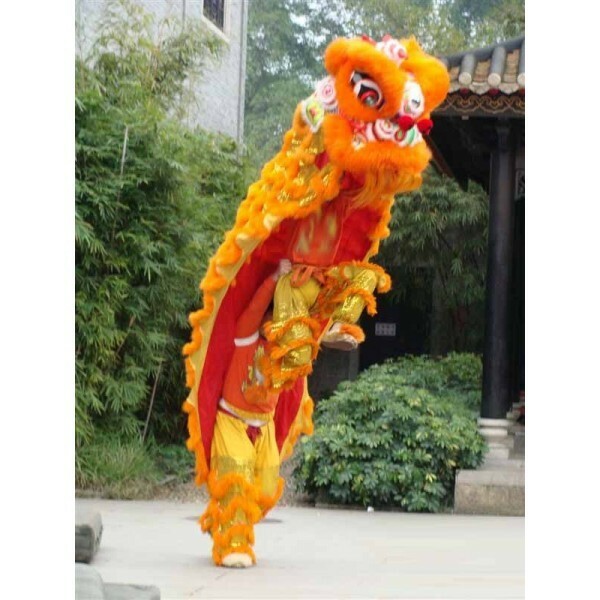 complete set includs lion head, tail and two pairs of matched color pants. 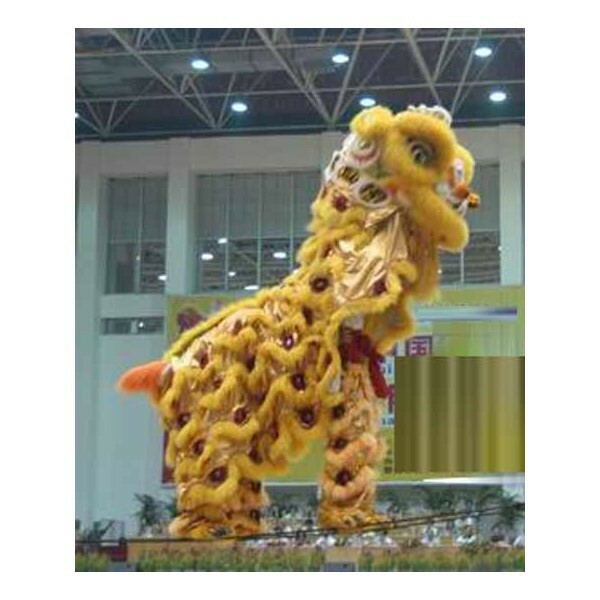 Customer pick up only.